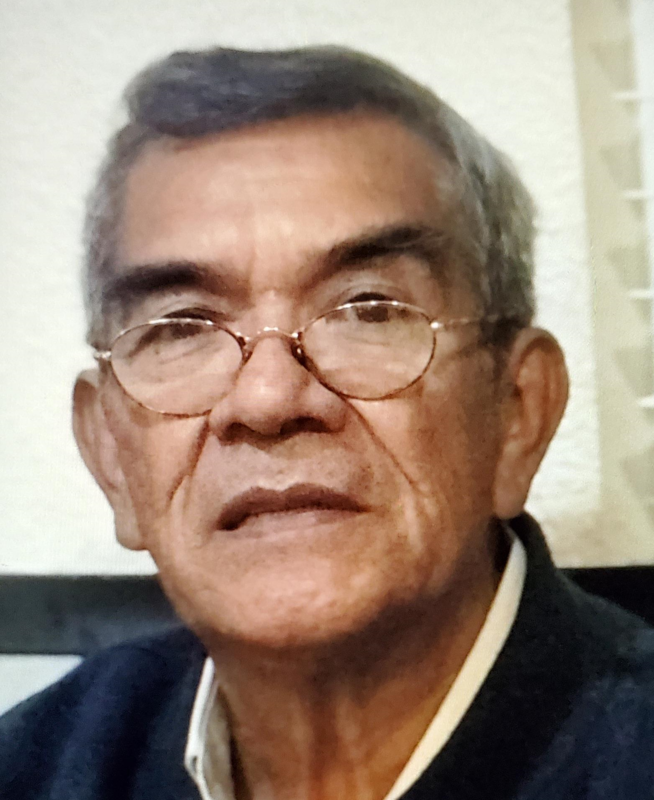 Fernando left residence in the area of North 33rd Avenue and West Latham Street on foot at approximately 2:00pm on 3/21/2019. Fernando may or may not respond to his name and may appear confused and/or disoriented due to memory loss. He only speaks spanish. Last seen wearing: black visor; black sweatshirt; dark green pants; black shoes.